"Verbum Dei" is composed of two Latin words which means "Word of God". 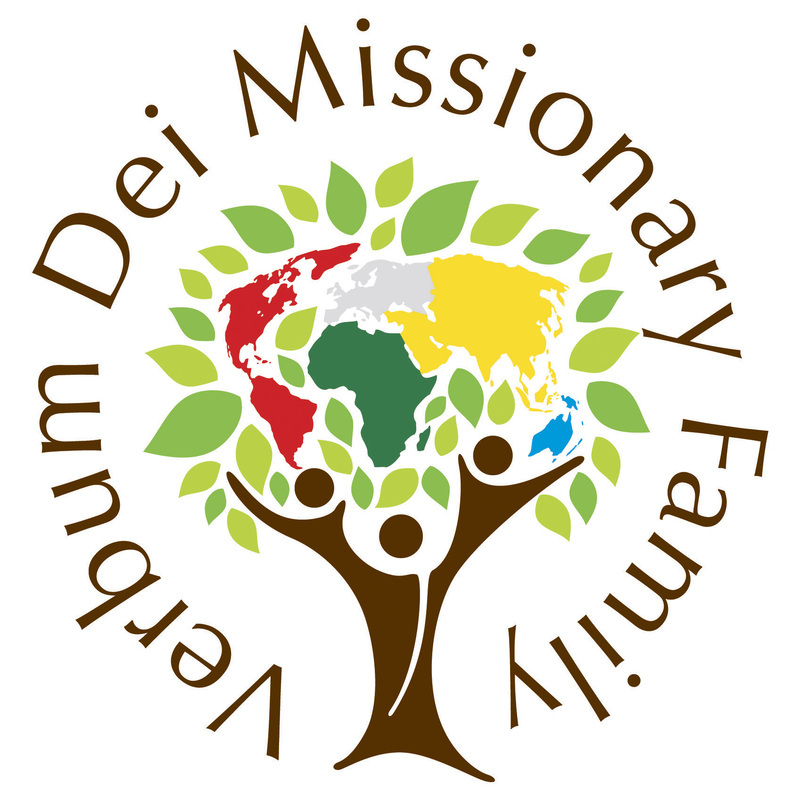 The Verbum Dei Missionary Family (VDMFa) is a Catholic missionary community composed of consecrated men, women, couples and lay disciples at the service of the Word of God, to which belong all the faithful sharing in the same Verbum Dei spirituality and mission. It brings together individuals and groups of every state of life, age, culture and social condition, and its purpose is living and spreading the Kingdom of God. 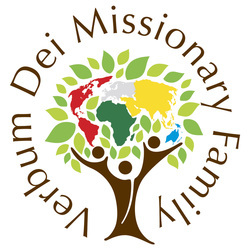 With the same motto of the first disciples of Jesus: "We shall dedicate ourselves to prayer and to the ministry of the Word", the VDMFa aims to live and proclaim the Kingdom of God through prayer, the testimony of life, and the ministry of the Word, forming apostles of Christ and generating evangelizing communities. The Verbum Dei charism originated in 1958 with the apostolic movement of preaching called "Encounters" (Convivencias), given by Fr. Jaime Bonet in the diocese of Mallorca (Spain). Our identity remains expressed in its name: to be "family", that is profoundly "missionary", at the service of the announcing the "Word of God". The VDMFa gathers together in its womb people and or groups of all states of life, age, culture and social condition united in the same vocation to be "Verbum Dei"; in other words, to reproduce and reveal the face of God who is one and triune existentially, identifying itself personally and as a community as much as possible to Jesus, the Word of God made flesh. We understand the truly apostolic life as an abundantly contemplative life, spontaneous and necessary form, the Word of God spreads like fire burning in the diffusive Life - Love of Christ.